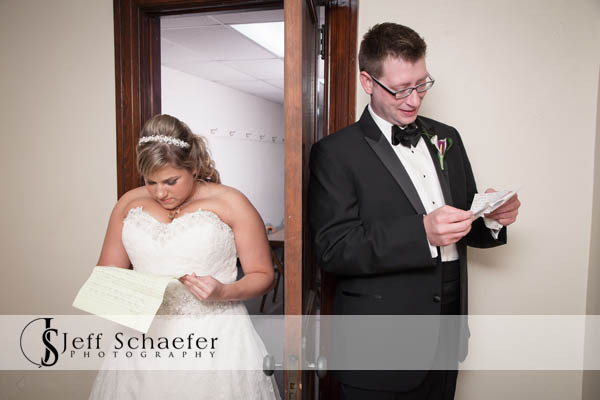 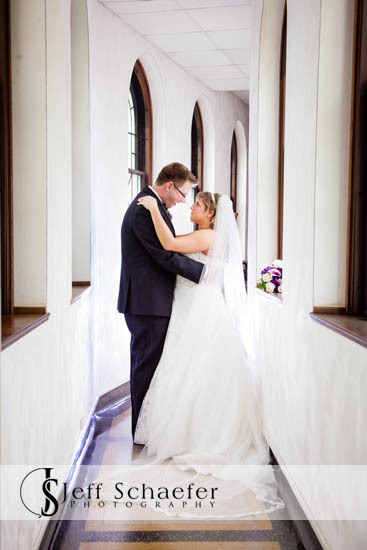 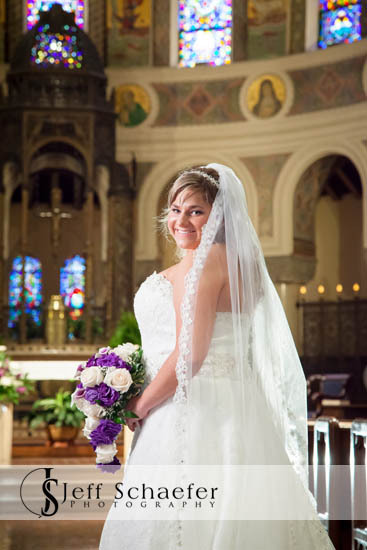 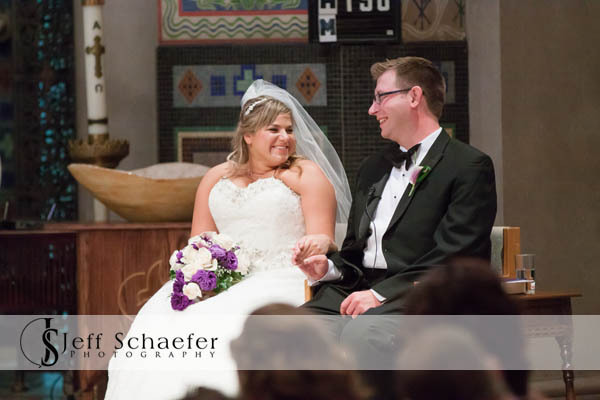 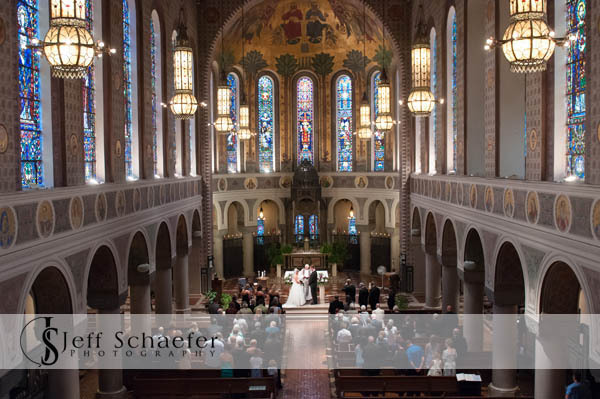 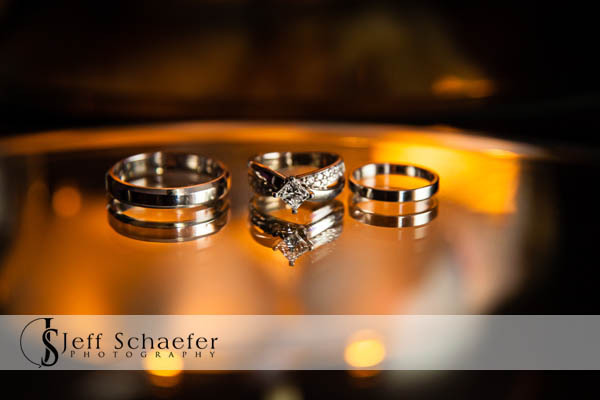 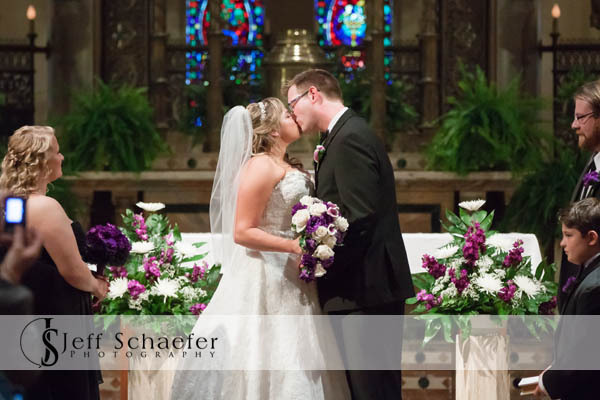 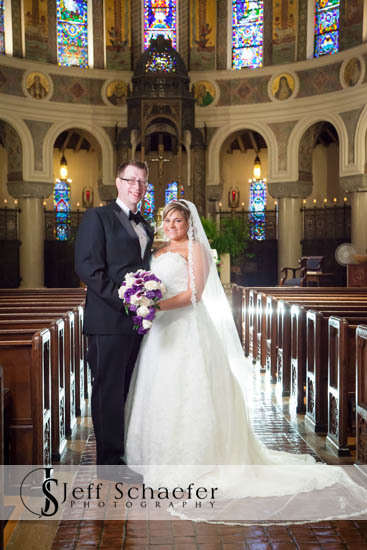 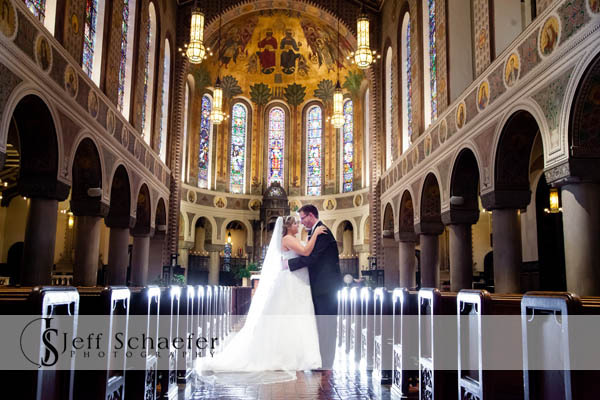 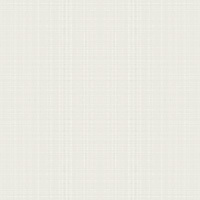 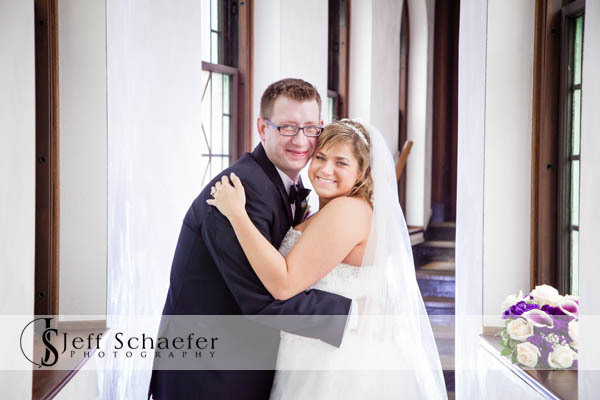 Conard & Kelly's wedding ceremony was at the beautiful Saint Monica - Saint George Church. 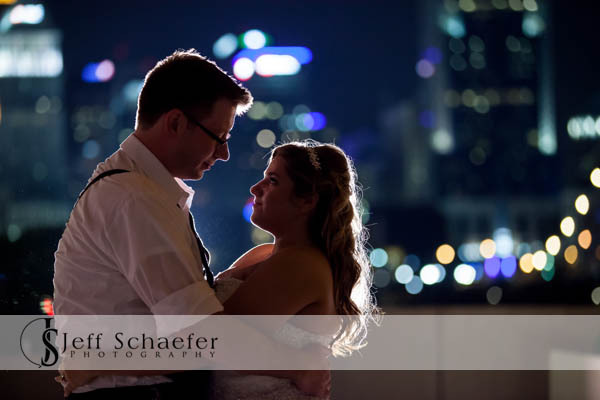 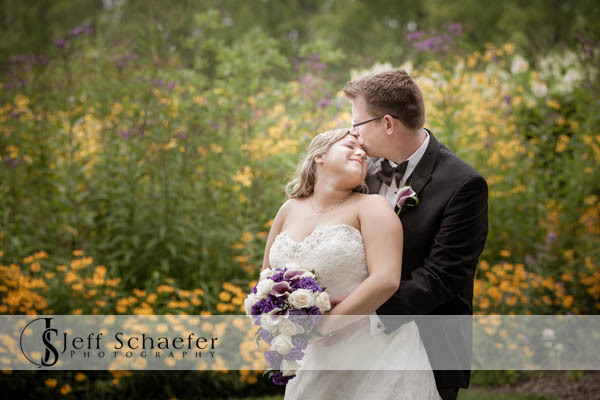 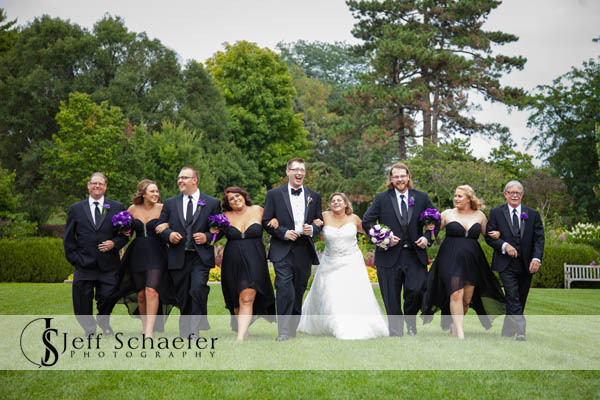 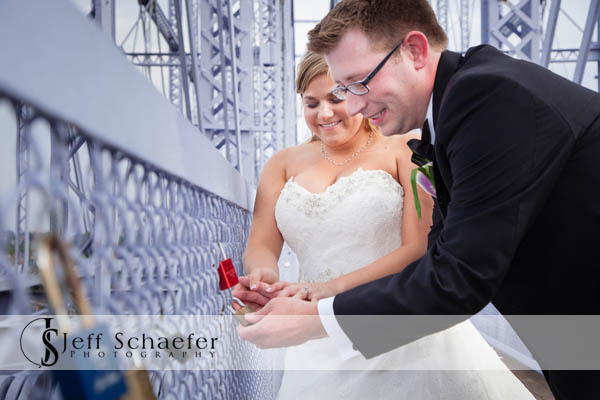 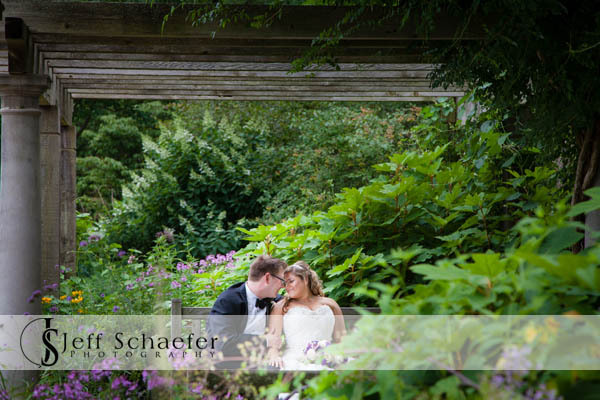 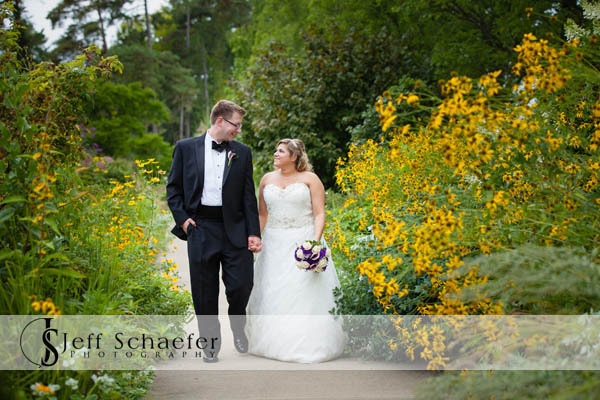 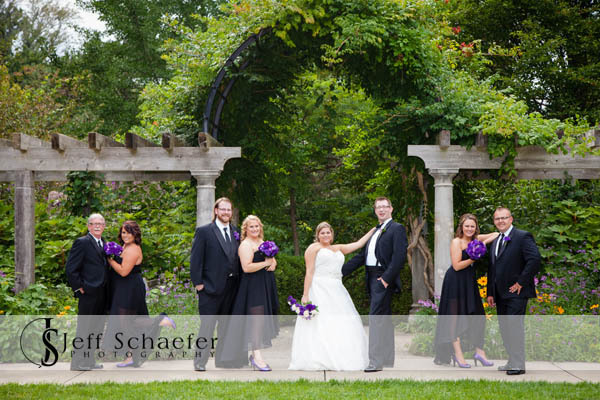 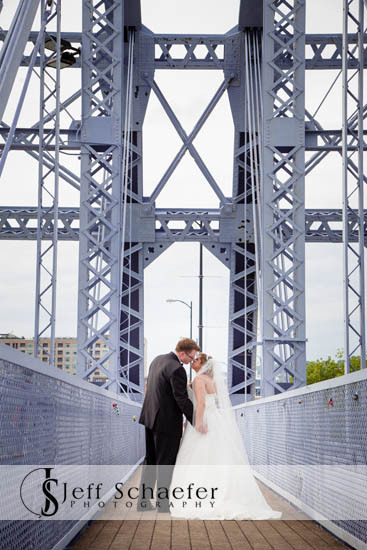 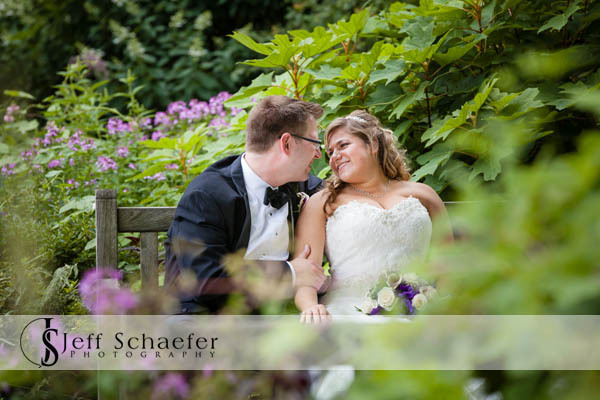 Wedding photographs were at Ault Park and the Purple People bridge where they put a love lock on the bridge and threw the key in the river. 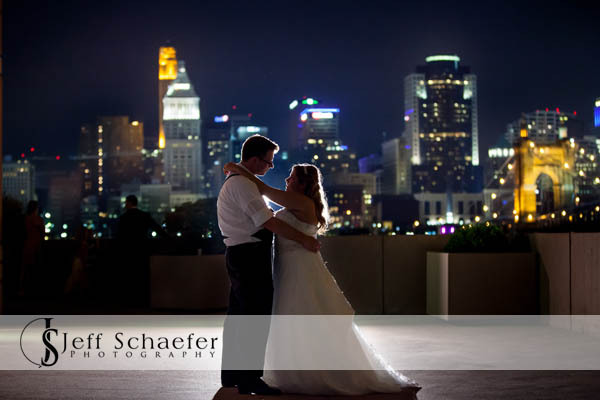 Wedding reception was at Embassy Suites Rivercenter in Covington. 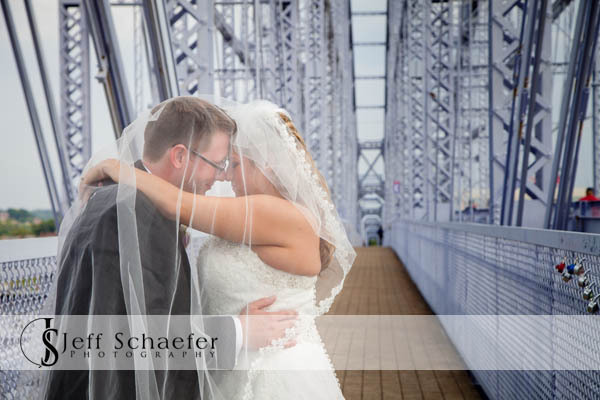 Conard and Kelly, Thank you for letting me be a part of your wonderful wedding, and best wishes for your new life together.